Is there anything like a SEO-friendly blog? What should be the ideal length of your blogs for SEO? Is there anything like a perfect blog? What are the ways to search engine optimize your blog content? Let’s start with some basic questions and find all the answers. What is a perfect blog? Is there anything like a perfect blog? At Digital Success, we define any blog that can garner a high readership and engagement as perfect, well maybe not perfect but excellent. The success of content depends on several personalized factors. If you have a strategy and stick to the plan, you can almost attain perfection. Our intended audience has access to several blogs each day and if they read average content, chances are that they will abandon your blog. We’d like to define any blog that gets a high number of leads as a perfect blog. What can a perfect blog do for you? We already told you what a perfect blog can do for you. It can get you leads and increase your revenue. Writing engaging blogs, in general, can help you immensely. How long should your blog post be to rank on search engines? It’s a best practice to write long blog posts to get a high search engine ranking. If you have a blog post that is more than 1000 words, chances are that it will have an improved ranking. If the blog post has a length of over 2000 words, chances of getting ranked on the 1st page are much higher. There is no need for keyword stuffing and you can intelligently and skillfully insert keywords across the blog content. You can include more images, more sub-headings, and more links to make the blog content more engaging. The blog content must be easy to read, insightful and must have an option of being shared on social media channels. The blog content must be structured with short paragraphs communicating a clear message. You must avoid complicated vocabulary and use of passive voice. There can be exceptions to this. At times if you write on a trending topic, that does not meet the wordcount requirement, it can get popular. If influencers endorse your blog, chances are that your blog post can get popular irrespective of the length. How often should you publish a blog post to rank on search engines? You will hear a lot of people suggest that you publish your blogs weekly. 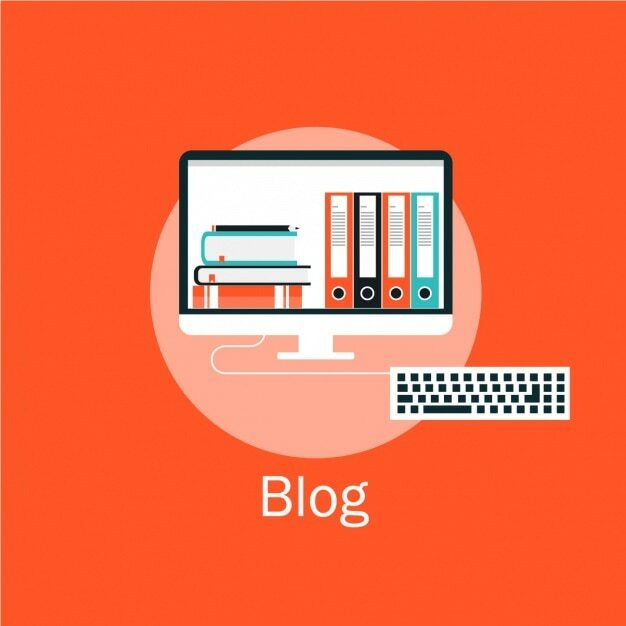 Blogging is at the heart of content marketing and you must ensure that you publish the blogs frequently and consistently (fix a day to publish the content). Consistency can nurture a discipline, deadline and set the expectation of the readers. You must commit to a sustainable blog calendar. We have learnt that corporate blogging is like a marathon. The expectations of different readers are different for every industry and the type of business that you’re doing. Identifying your readers and being able to understand their preferences is the key to a successful blogging initiative. You must have your blog at all the right places so that it gets visible to the interested readers. Share it on social media channels right after you publish it. You can also submit on business relevant blog directories and other relevant websites. It will give you increased exposure and enhance your domain authority. Writing high-quality and engaging content is a tough task. There might be situations where you have industry’s best experts but ones who are unable to articulate. If the experts can articulate, they may not be able to incorporate the SEO best practices so that your blog gets noticed or ranked. If you think you have great content but no expertise to promote it or in case you don’t have content at all and wish to start a corporate blog, we’re right here with our content marketing expertise and ears.